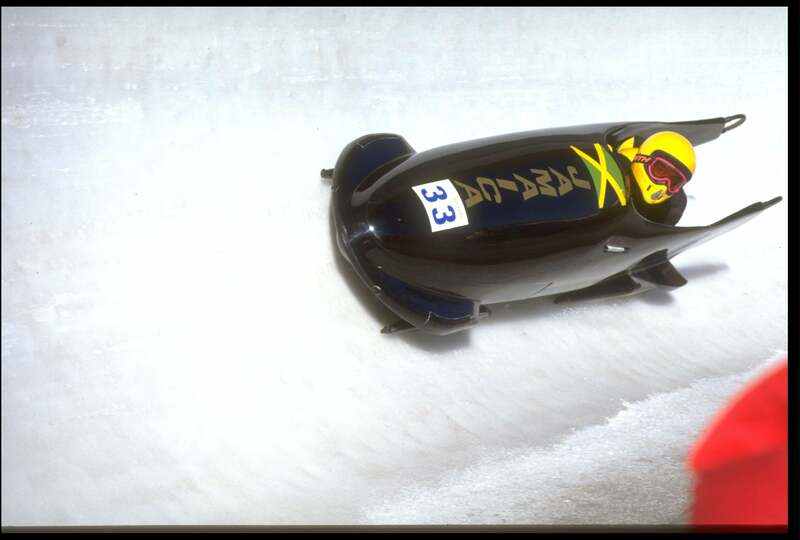 Jamaican bobsled team to compete in Sochi Olympics on back of crowdfunding. Real Life Cool Runnings: Jamaican Bobsled Team Crowdfunds Its Way to Sochi Olympics. The two-man Jamaican team competing at the 1988 Winter Olympics in Calgary. In a case of life imitating art-that-was-loosely-based-on-life, the Jamaican bobsled team over the weekend qualified for the Olympics, but didn’t have the cash to compete. If that sounds familiar, perhaps you’re remembering the 1993 film Cool Runnings that pits the underdog and underfunded Caribbean nation’s bobsled team against the rest of the snow-receiving world at the 1988 Calgary Olympics.